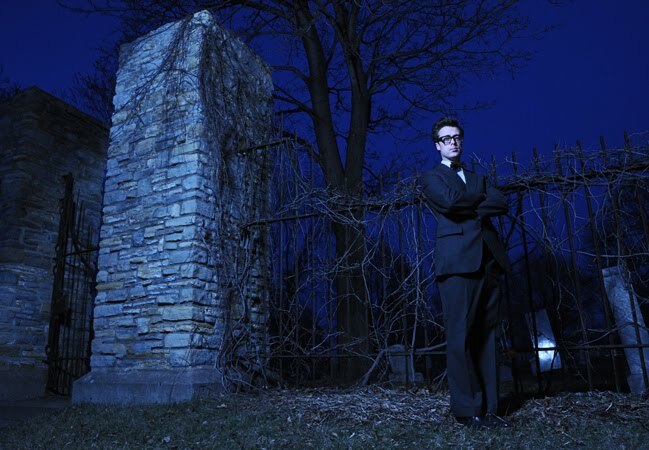 LOL/OMG: Stream Jeremy Messersmith's new album on MPR for free! Stream Jeremy Messersmith's new album on MPR for free! We love us some Messersmith! The singer/songwriter announced via Facebook this morning that you can get a sneak-listen to his brand new, yet-to-be-officially-released album The Reluctant Graveyard over at The Current's website. Click HERE to stream the entire album! We are loving it already. Solid Gold - best new band in the world? This Dosh vid is cool. Coco & Breezy vs. Danielle & Chantelle? We heart you too Julian Casablancas! Make your mark...on the facade of the 331 Club!